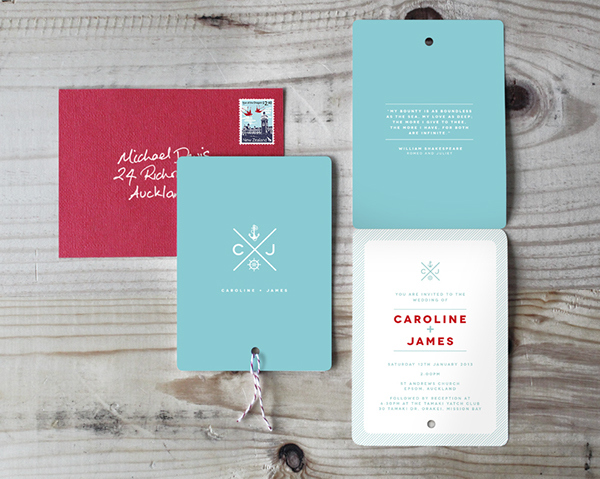 For a nautically themed wedding, a colour palette of aqua, white and red was used. 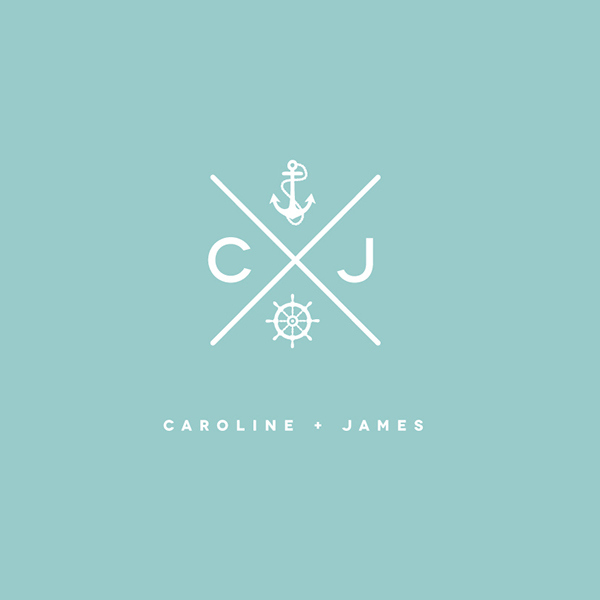 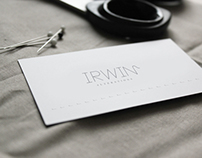 A custom emblem was designed for the couple to be used across the range of wedding stationary. 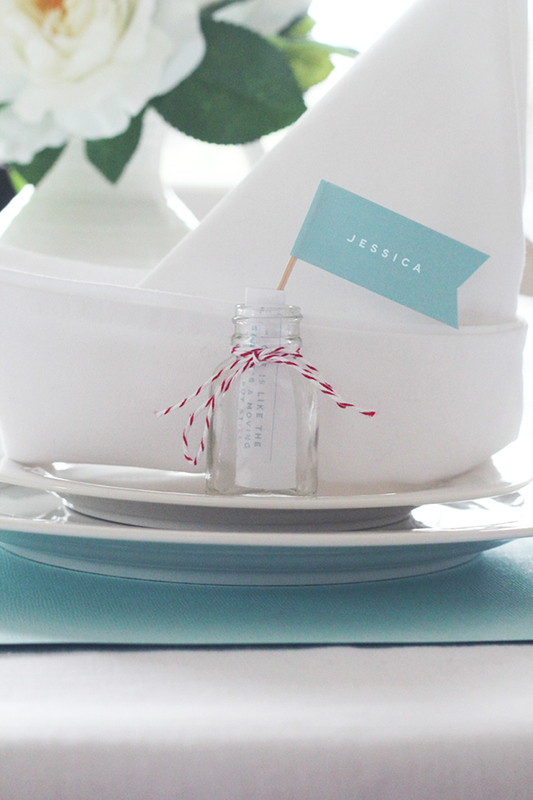 The theme was completed right down to the smallest detail with a ‘message in a bottle’ favour used in conjunction with place name flags.